Playing chess via the Internet can’t replace it. Traditional tournaments often create too tense and competitive situation. Players become nervous and sometimes even angry. Somehow we become too focused on results and forget to have JOY during the process. 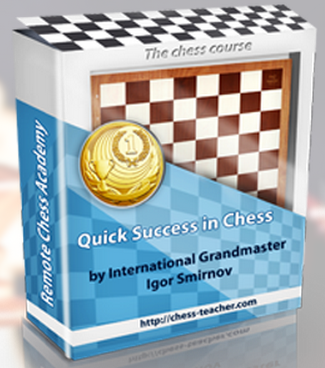 At the same time, it’s impossible to get great results without having a real enthusiasm and joy for chess. The world’s best players (like Aronian, Carlsen, Anand) treat tournaments rather as a HOLIDAY. Yes, they put in a lot of effort while preparing & playing, BUT they are excited about it. They are HAPPY about what they are doing. And this is one of the main keys to their success. When you are focused solely on results, playing chess becomes a nerves activity, and training becomes your duty. Don’t fall this trap. When parents of a chess-playing child PUSH him/her towards getting results, it often brings an opposite effect. This child loses interest in chess and gets frustrated about results. Chess is an exciting GAME. So keep having fun while training and playing! Then your results will improve naturally. In order to help you have a joyful mood, I’ll paste a few funny photos from my trip to UAE. This is a view from the world’s tallest building, the Burj Khalifa at 829 m (2722 ft). We asked this camel to say “cheese” while we took a photo. I hope you are having fun, and it’s a very suitable attitude for playing chess. So let’s test your skills in a few interesting positions. White is attacking, but how can he finish the game? The Black’s knight is attacked. How would you proceed as Black?